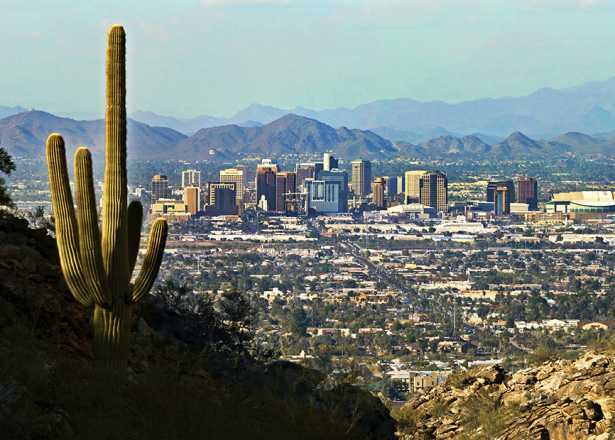 Visit Phoenix’s mission is to enhance the lives of our neighbors, support people at work within our community and contribute to the creation of economic opportunity in Greater Phoenix through brand development and promotion of the destination. 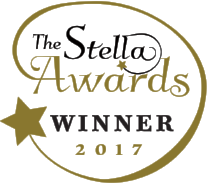 Greater Phoenix will be on the top of travelers and meeting planners’ consideration lists for both leisure and business travel. 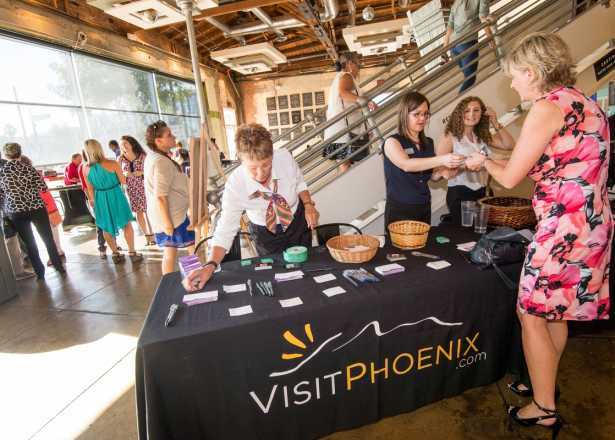 With Visit Phoenix’s efforts, Greater Phoenix will achieve a healthy and sustainable visitor industry for the enjoyment of the visitor and the benefit of the local community. 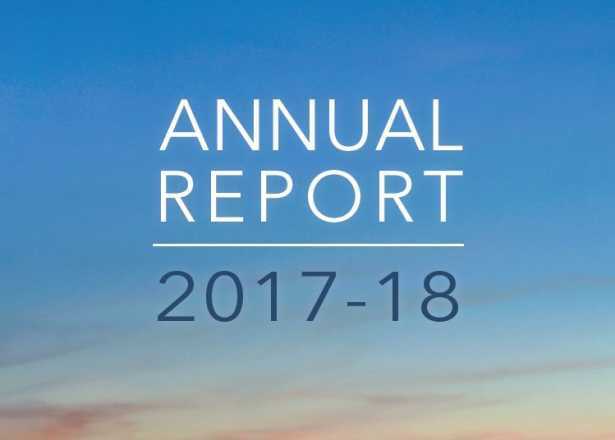 Review our previous fiscal year accomplishments in the annual report, released each fall. Membership with Visit Phoenix can open a new world of opportunities for your business. Learn about the benefits of membership. 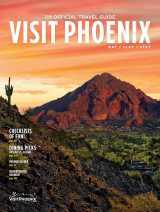 Learn about Phoenix visitor industry and find links to partner resources such as the Arizona Office of Tourism and Sky Harbor Airport. Contact a member of our staff today.